Morning: Transfer to Railway station to board Shatabdi Express for Amritsar. Upon arrival, check in at Hotel. Afternoon: visit Golden Temple and Excursion to Wagha Border. Overnight: Stay at Hotel. Morning: Leave by surface to Dharamsala, where His Holiness-Dalai Lama lives in exile .On arrival, transfer to hotel. Afternoon: At leisure. Overnight: Stay at Hotel. Morning: Full day tour of Dharamsala visiting The Tibetan Medical Center, Church of St. John, meditation courses & local monasteries. Overnight: Stay at Hotel. 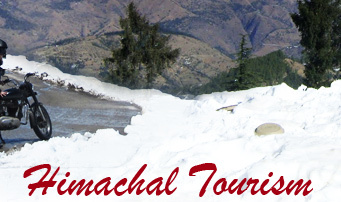 Morning: Leave by surface for Manali enroute enjoy the most beautiful & picturesque part of the Himachal Pradesh which takes you through some exhilarating scenery. 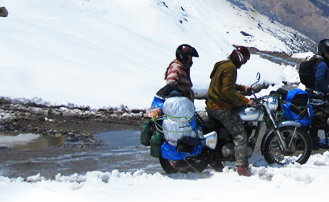 Evening: On arrival in Manali, transfer to your hotel. Overnight: Stay at Hotel. 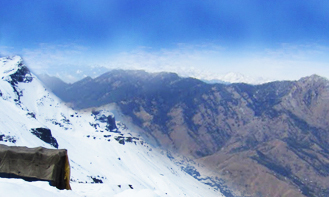 Morning: Half day city tour visiting Hadimba Temple, old Manali village and a Tibetan monastery. Overnight: Stay at Hotel. 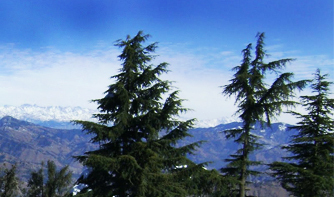 Morning: An interesting drive to Shimla, which was once the Summer Capital of India during the British Raj. Enroute visiting the famous Kullu Shawl Industry. 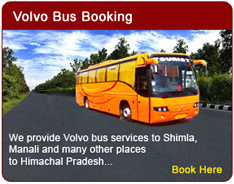 On arrival in Shimla, transfer to hotel. Overnight: Stay at Hotel. Morning free. Afternoon: Half day city tour visiting Indian Institute of Advanced Studies, Sankat Mochan Temple and Jakhu Temple. 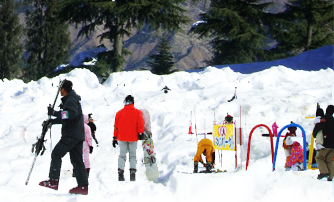 Evening: Free to stroll in the famous shopping place of Shimla town - The Mall & The Ridge. Overnight: Stay at Hotel. Morning: Leave for Chandigarh by surface. 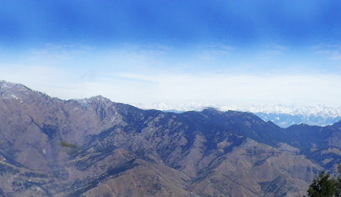 On arrival in Chandigarh, transfer to your hotel. Afternoon sightseeing of Chandigarh, the best-planned city of India, designed by renowned French architect-Le Corbuiser. 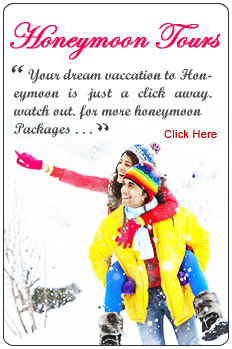 Here visit Rock Garden, Rose Garden, Sukhna Lake, Sector 17 Market etc. Overnight: Stay at Hotel. Morning: Drive back to Delhi. End of the Programme.